Our grounds maintenance services in Essex are second to none. Whilst we know there are many other gardeners in the areas, our team go out of their way to impress our customers every time and we believe that our focus and commitment make us stand out for all the right reasons. We take on any size of property, whether you have a small lawn surrounded by hedges instead of fencing, or if you are the owner or manager of large grounds – we even cut back maze and can work on other formal hedgerows where required. Our team carry the equipment needed when we arrive at your property and we own professional hedge cutting tools that carry out the job to its very best. 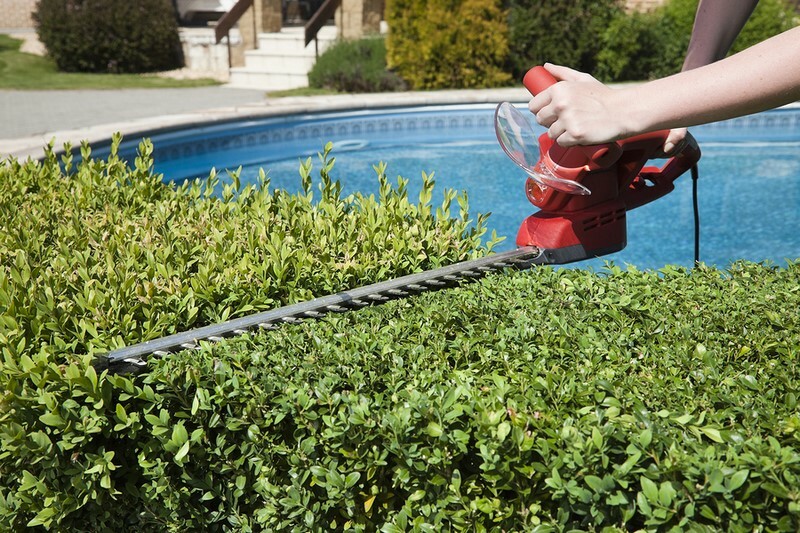 For over ten years Pisces Services Ltd has provided excellent quality grounds maintenance services, including hedge trimming in the Essex areas, to both domestic and commercial clients. If you would like to find out more, we are happy to take your call and will visit you at your property to discuss your needs.